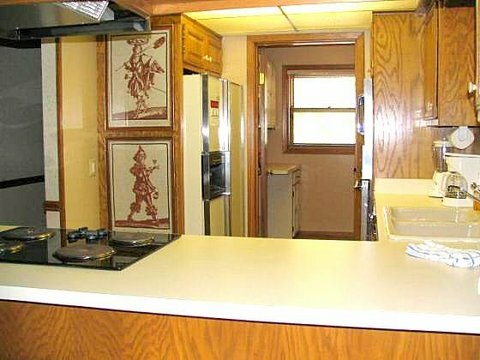 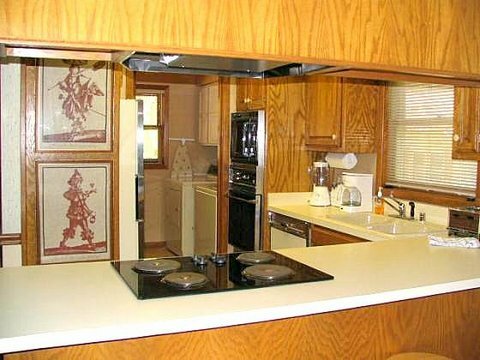 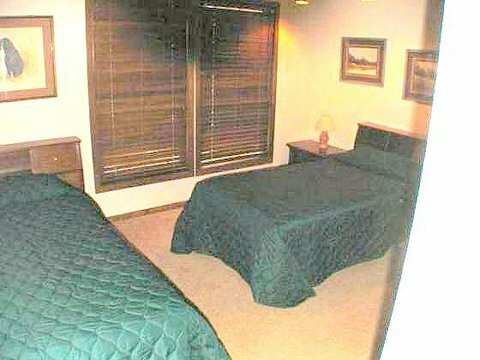 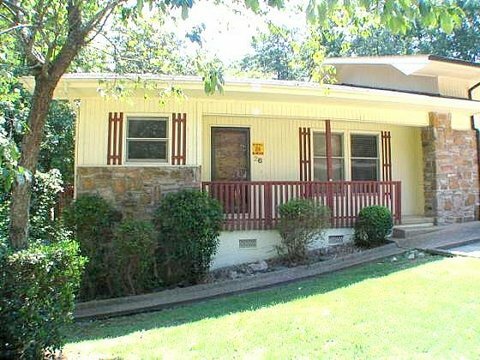 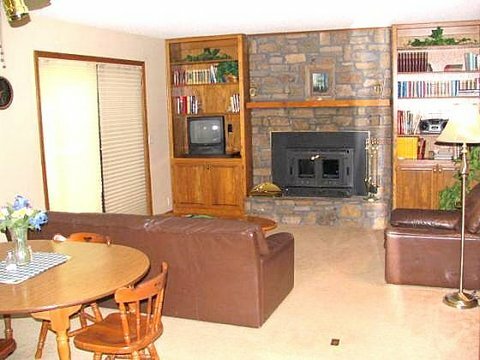 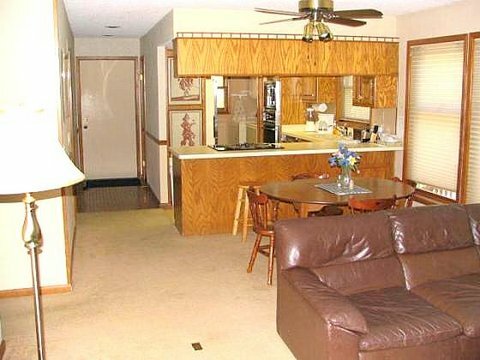 This fully furnished Hot Springs Village AR Vacation Rental offered Monthly, Weekly & Nightly is ready for you to relax and enjoy all Hot Springs Village Arkansas amenities at guest rates . 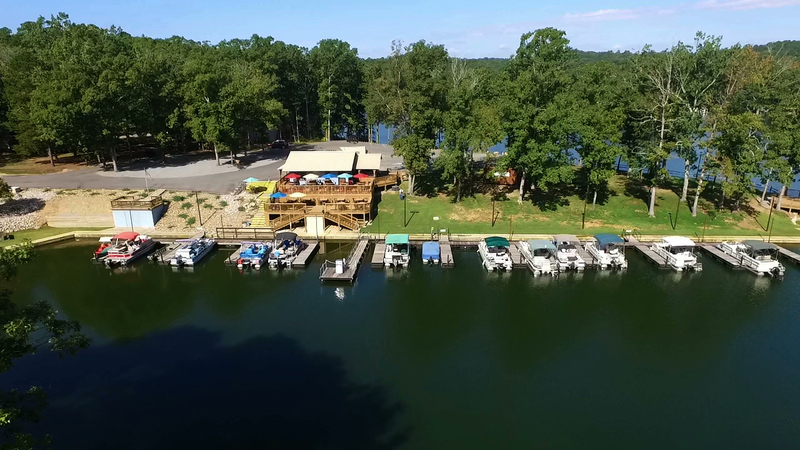 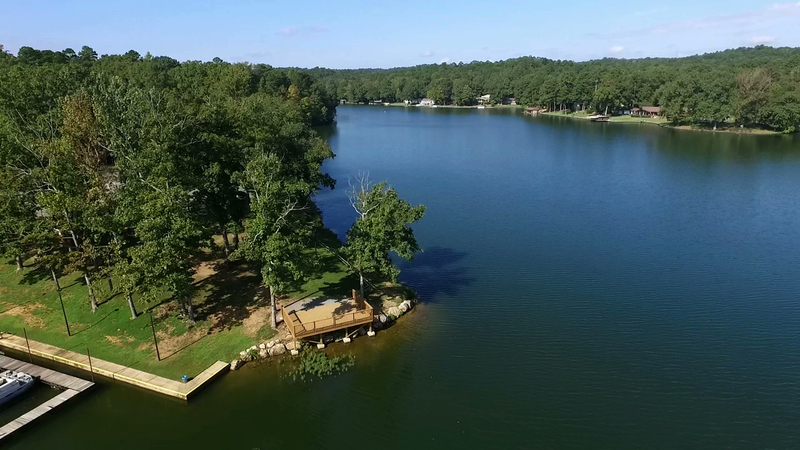 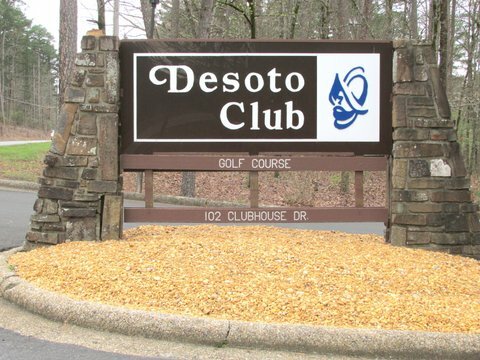 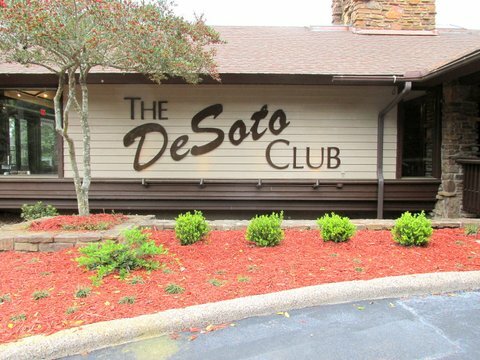 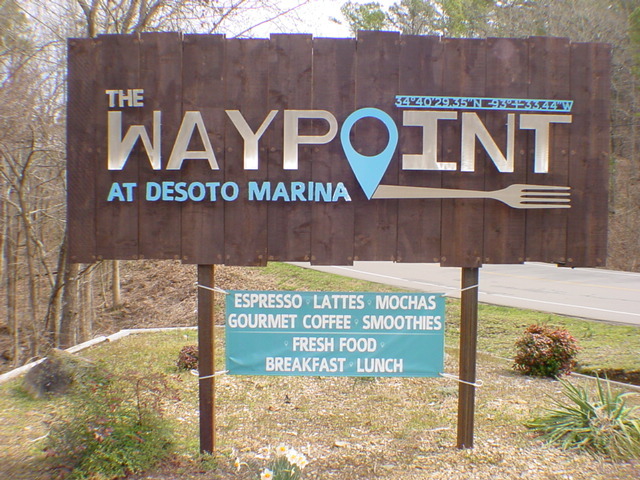 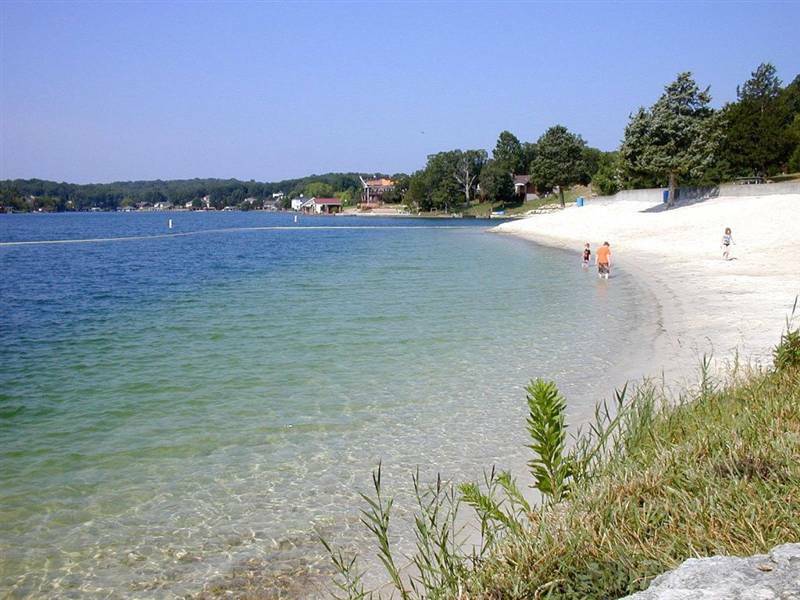 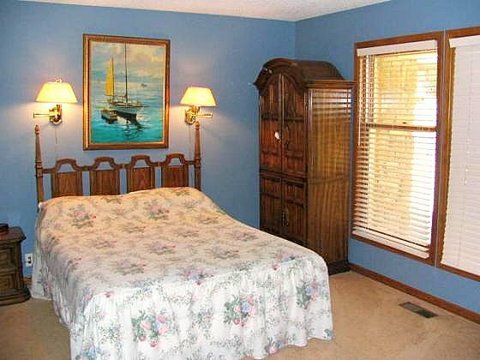 Great Desoto Area location offers easy access to the Way Point Marina,The Desoto Country Club & The Desoto Beach as well as to main Hwy 7 Gate shopping & dining & day tripping to AR State Parks. 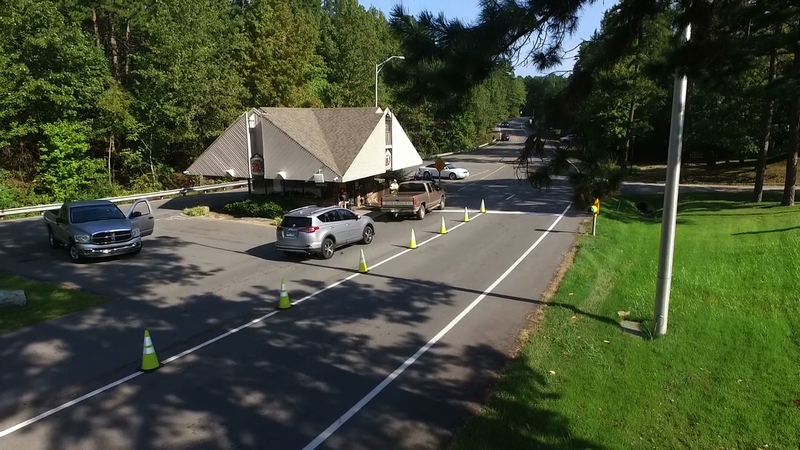 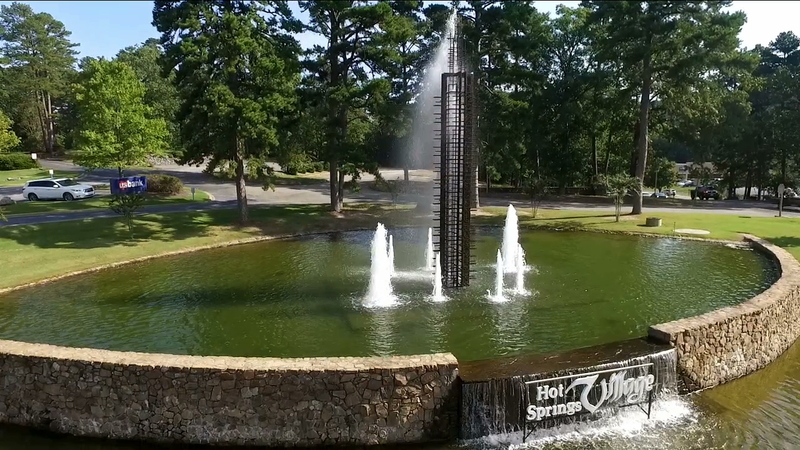 Hot Springs Village is America’s largest private, gated Resort, retirement community. 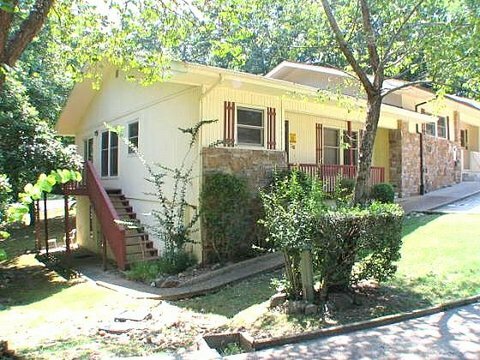 Located a the Gateway to the beautiful Ouachita Mountains, Hot Springs Village is just a 30 minute drive to Hot Spring and 45 minutes to Little Rock.